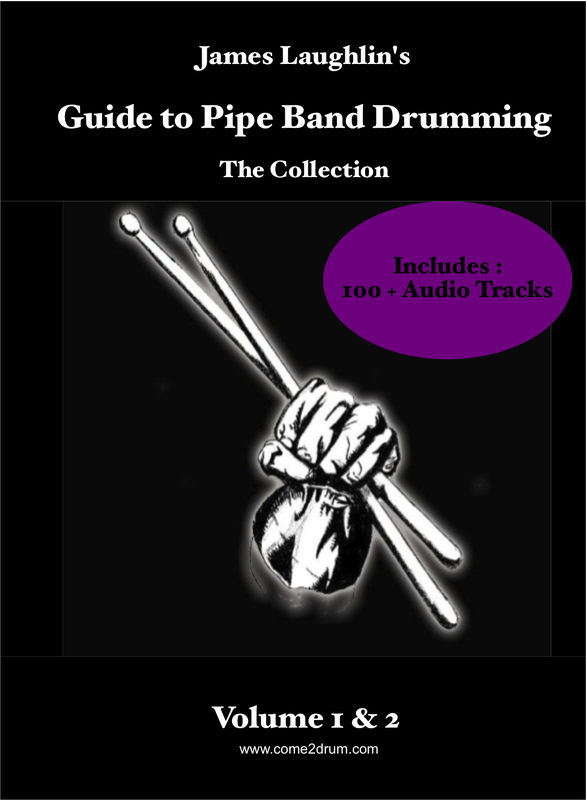 Thank-you to all of you who follow the Come2Drum Blog! This month’s draw was completed this afternoon and the winner is T.Macklin. Well done Mr Macklin! Please send me an email with your shipping address and I will have your goodies in the post this week. Everyone – keep posted for the next free prize draw! 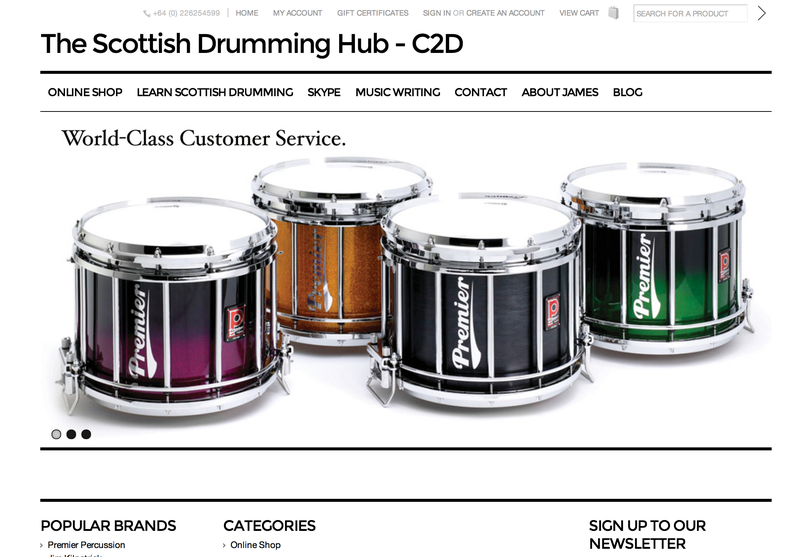 Thank you to everyone who signed up to the Come2Drum Blog. 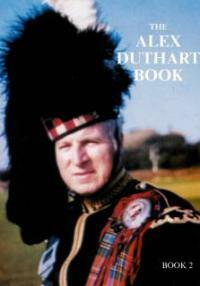 You will all receive Blog posts to your inboxes every now and then with Pipe Band Drumming updates. You are also automatically entered to all future Blog Contests (i.e. 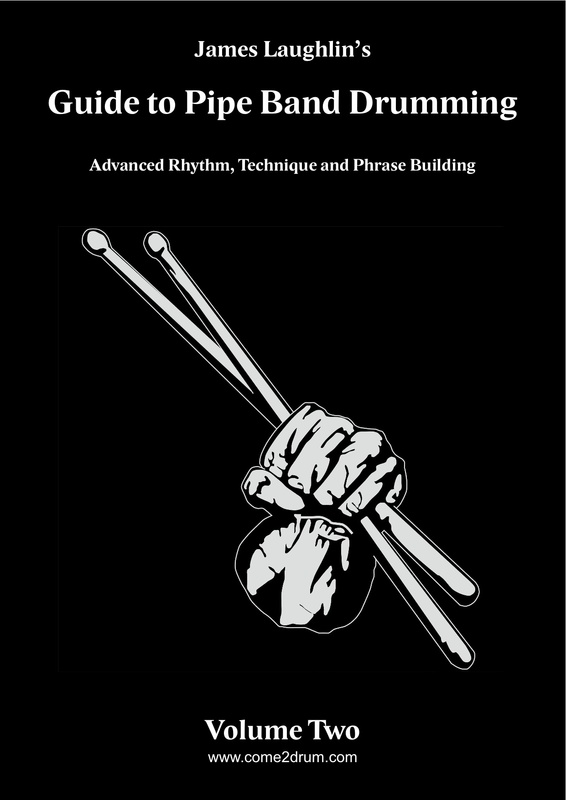 You could win free drumming goodies!). This morning I put all of you Blog followers into a “Random Name Selector – For Online Contests”. And the winner of the KP2 Drum Sticks is : Michael Hanlon. Michael, VERY WELL DONE! Please drop me an email and let me know your preference of Green or Purple KP2s and your mailing address. Here’s a little video of the official draw taking place!